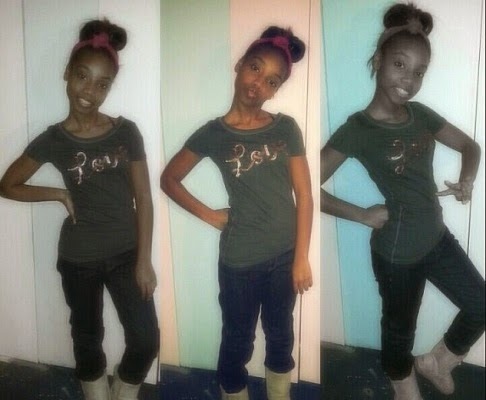 14yr old Girl kills another with a gun over a Boy! I have a 14 year old daughter so when i saw this news,i was terrified..sent a shiver down my spine! 14 year old's killing each other for a boy? Still can't believe it..these kids should still be playing with their dolls and make believe toys! And to make matters worse, it was adults who encouraged the killing..very sad..read the report to see what happened.